Following the Performance Bowls Green system reduces maintenance costs from day 1. Doing too much work on your green can be detrimental to its condition. The performance greens program has the long term effect of reducing the work needed on the green. 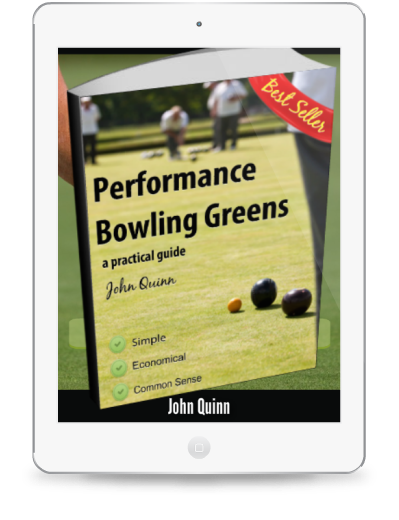 Performance bowls greens can be maintained with zero pesticides, another saving.